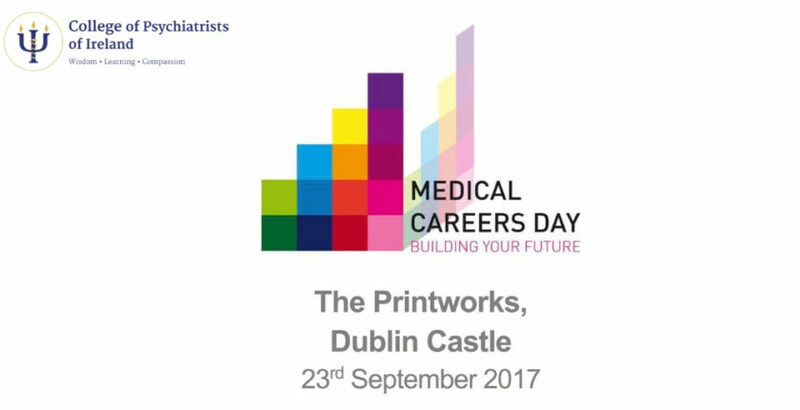 The Medical Careers Day 2018 will take place on 29th September 2018, in The Printworks, Dublin Castle, Dame Street, Dublin 2. The Medical Careers Day is a free event open to all interns and final year medical students. This one-day annual event will provide information at an important stage in their career. This programme focuses on specialty training and includes talks about medical career planning. It is not to be missed. 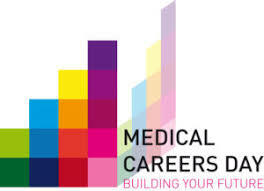 The Medical Careers day is a joint initiative between the HSE, Forum of Irish Postgraduate Medical Training Bodies and the Medical Council, designed to highlight the range of excellent training and broad spectrum of career opportunities open to medical graduates in Ireland. The programme aims to provide an opportunity for medical students and interns to speak with senior trainees and consultants and learn about the many different specialties available and will feature career planning seminars, presentations, workshops, career clinics and information stands for each postgraduate training body. The CPsychI consultant and trainee representatives presenting for Psychiatry on the day will be Dr Lorcan Martin and Dr Yvonne Hartnett. The College Postgraduate Training Department staff and Trainee Committee members will also be present to answer all your psychiatry related queries. Saturday, 29th September 2018: 09:30 – 15:30. The Printworks, Dublin Castle, Dames Street, Dublin 2.